This year was THE year of international competitions: firstly, it was the summer of the London Olympics. Unhoped-for, Romania brought home medals; we were moved and felt proud to be represented abroad in such a way. Last week, a Romanian athlete brought the first (and second) medal for Romania in the London Paralympics: again, unhoped-for. 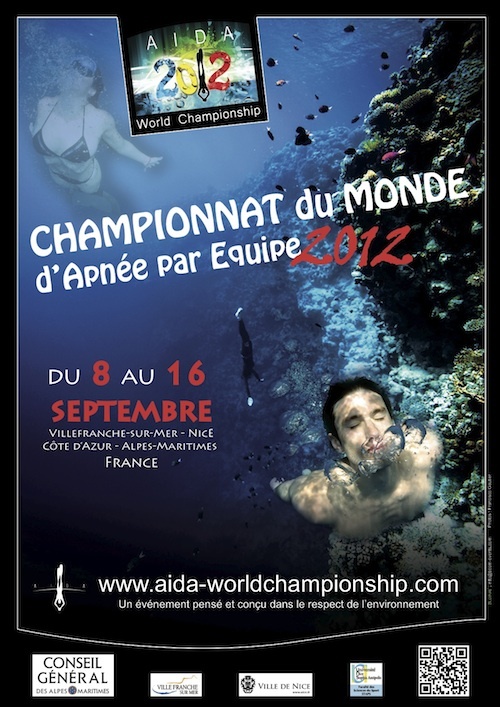 Well, we once again have a premiere – the first Romanian participation in a Freediving World Team Championship, an AIDA sanctioned event, taking place between September 8th and 16th, 2012, in Nice, France, in which 200 athletes from 35 countries will attend. Romania’s mixed team is comprised of Adriana Gabriela Bantu-Dinu, Alexandru Russu and Sergiu Dragoş Şerban. The three of them are not at their first individual attendance in a championship, but are placed for the first time in a position to represent their country as a team. The championship opened Saturday, September 8th, with the registration of the athletes, a training day follows on Sunday, while the first competition day for the Constant Weight (CWT) discipline will take place on Monday, continuing on Tuesday, Wednesday and Thursday; Friday, the Static Apnea (STA) discipline takes place, while Saturday the Dynamic Apnea (DYN) discipline and the award ceremony will close the championship. Three athletes from each country must compete in all three mandatory disciplines, be it separately, feminine and/or masculine team, or in mixed groups, if the national teams don’t have enough contenders – as in Romania’s case. The three added individual results will give the final team result. 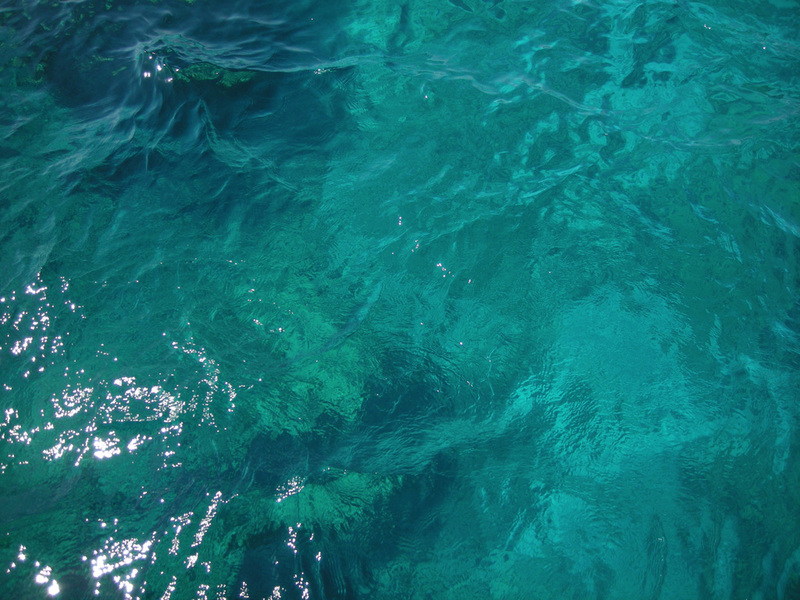 - Static Apnea: Stéphane Mifsud (FRA) with 11 minutes and 35 seconds, Natalia Molchanova (RUS) with 8 minutes and 23 seconds. - Dynamic Apnea: Goran Čolak (CRO) with 273 meters, Natalia Molchanova (RUS) with 225 meters. - Constant Weight: Alexey Molchanov (RUS) with 125 meters, Natalia Molchanova (RUS) with 101 meters. We wish lots of luck to the Romanian freediving team and we are already proud of the first ever Romanian participation in a world team championship!